Who Is Jesus, Really? 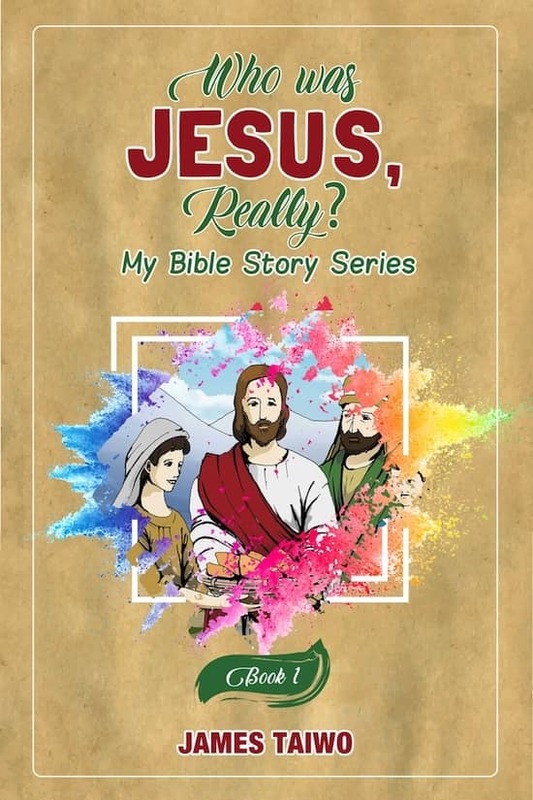 Book One is an introduction to the life of our Lord Jesus for young people. The first in a trilogy, Book One chronicles in an unpretentious way Jesus’ miraculous entrance into the realm of Earth, his childhood, his growth, and his teachings. Children expand on what they learn in church and school, seeing how Jesus’ everyday life was not so different from their own. Jesus is our role model, and each story in this book gives children a lesson to hold on to and teaches them what they need to do to become not just readers, but doers, of the Word.